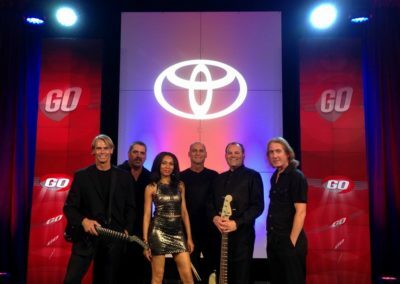 Blue Stone Circle is a favorite for corporate events, having worked with Toyota, Microsoft, McDonalds, Cocoa Cola, GE, Disney, Universal Studios and many others. 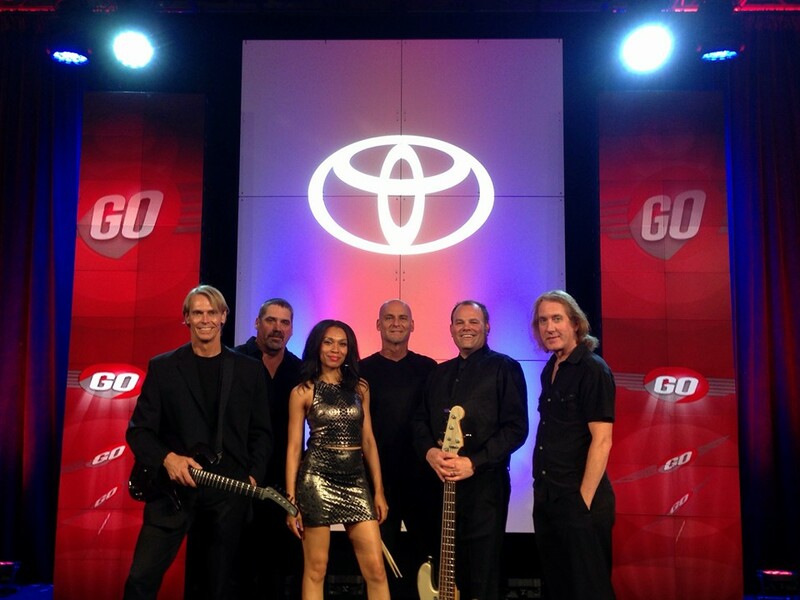 Make your next event a hit with one of America’s favorite party bands. Give your customers, vendors and staff an unforgettable experience.